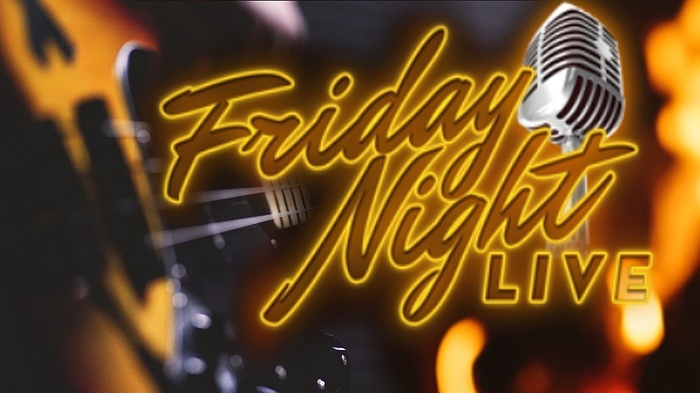 Subject: LongIsland.com - Your Name sent you Event details of "Live Music Fridays at Ruggero's Family Restaurant"
We are thrilled to be providing live music at Ruggeros Wading River every Friday 7-10pm featuring performers from Pure Music Group! So come by enjoy some delicious food and drink while listening to some fabulous music. For reservations call 631-886-1625.